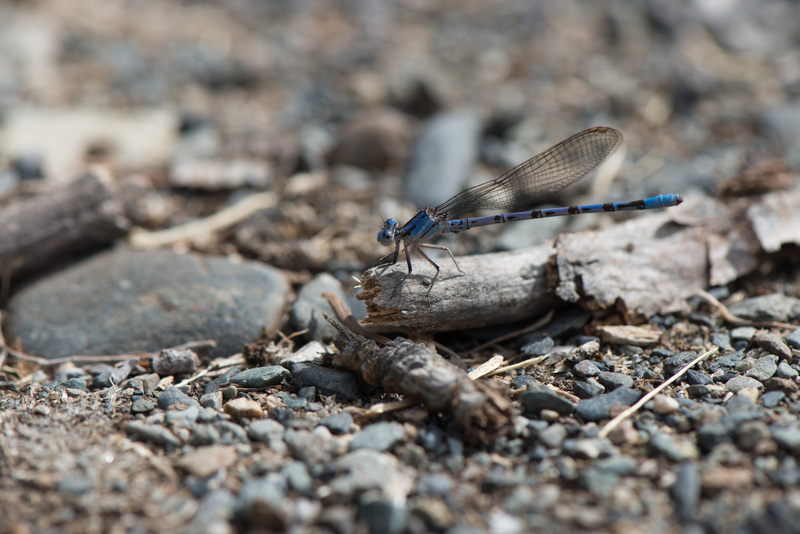 We were walking around the fish spawning channels and I noticed the insects on the road. This little guy was patient when I got close to it. Thanks to iNaturalist for the ID.